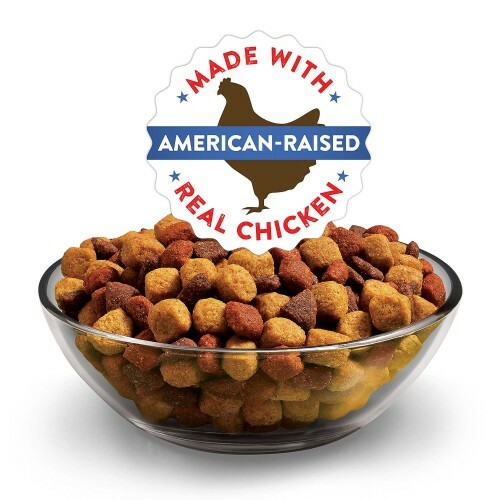 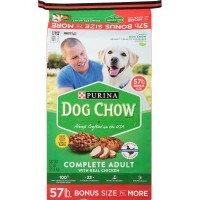 Purina Dog Chow Complete Adult Dry Dog Food - 4.4 lbs. 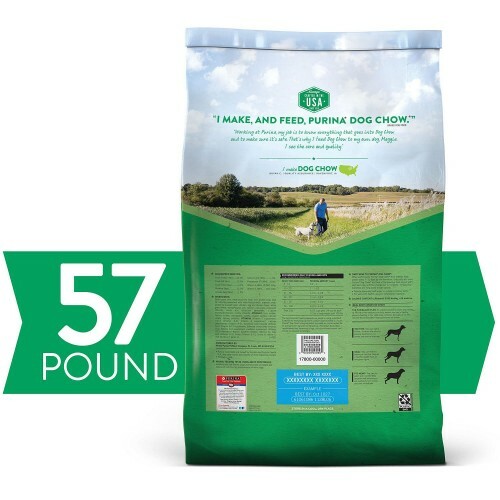 Purina Dog Chow Healthy Weight Adult Dry Dog Food - 16.5 lbs. 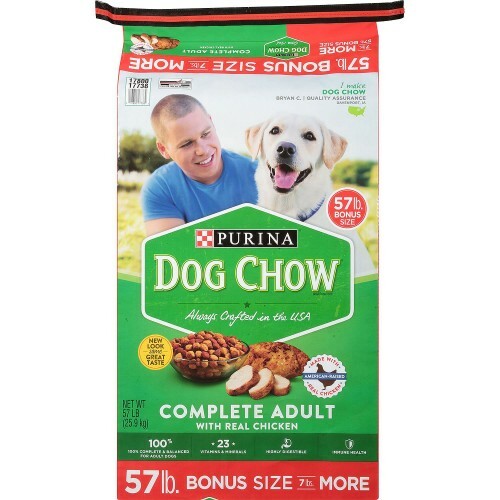 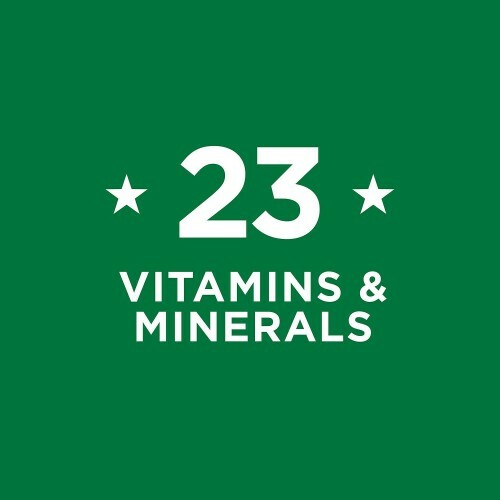 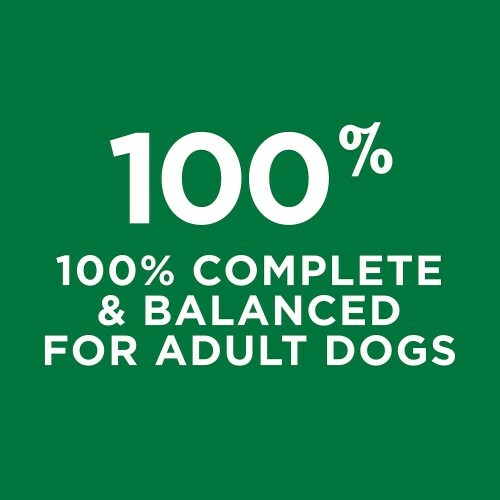 Purina Dog Chow Healthy Weight Adult Dry Dog Food - 32 lbs.